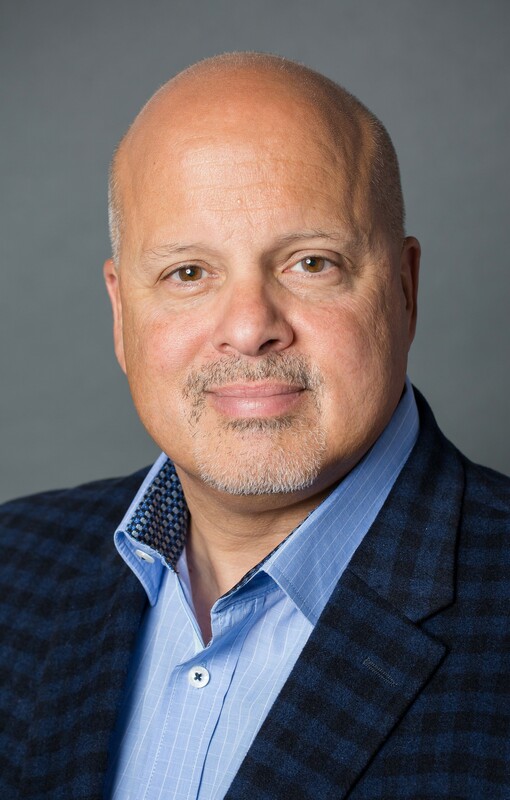 John Santaferraro has 20 years of experience as a big data analytics imagineer, he is responsible for driving the next-generation of meeting and event analytics. Previously, he was the interim CMO at Diyotta and vice president of marketing at ParAccel until it was purchased by Actian, where he stayed in that position to help guide the transition. He began his career in technology as the co-founder of a data warehouse software startup that eventually sold to Teradata. Along the way he has held executive big data marketing positions in top tech companies including Tandem, Compaq, and HP. When he’s not hiking, skiing, or snowshoeing in the Colorado Rockies, John loves to cook gourmet, collect fine wine, and brew craft beer. Think of the visual aspects of your brand as your meeting organization fingerprint. It's up to you to define what others associate with that fingerprint. As you work through your meeting design, there will be different levels to which you want to integrate visual branding throughout the event. Whether you are stitching your logo into swag bags or using your organization’s brand colors to inspire place settings, you constantly make decisions to “sign your name” on the meetings you put together. When you’ve worked so hard to incorporate your identity into every small detail of your event, why wouldn’t you do the same for all the big elements of your meeting as well? With Array®, hundreds of iPad screens provide hundreds of opportunities to further your messaging by using your organization’s visual branding. Take the blank canvas of each iPad and turn it into a champion for your company and meeting. 1. Brand all presentation slides. A great way to infuse your brand throughout the meeting is to add your logo or brand colors to each slide. This also provides a consistent visual component that ties every speaker presentation together. 2. Incorporate brand colors and images into your interface and polling display. One simple and subtle way to add a little of your company flavor to EM Array is to change the colors of the interface. As you can see in the example below, a splash of color can go a long way. You also have the option of adding an image to the interface for additional interest. These simple tech face-lift capabilities create a consistent and accurate impression of your brand throughout the duration of the event. 3. Display your logo throughout system. Place your logos in various areas such as the static toolbar, opening page, and polling results page to ensure that your audience associates your organization with their live meeting experience. You can also utilize custom interior pages with speaker bios or resources by placing your logo in an open area. 4. Take advantage of customizable buttons. Add up to nine buttons pointing to various elements relevant to your event. For example, you can add a button with a custom title, such as, "About Us" or "Data" that will hold the animations, collateral, or dynamic HTML for on-demand viewing. Your meeting technology should be an advocate of your brand. Don't let your strategic decision to adopt next-generation technology go to waste; rather, utilize every opportunity to keep your meeting or event organization top-of-mind for attendees. Make the most out of your investment by customizing Array® to reflect your brand. Find out how Array® can make your brand stand out at your meetings.